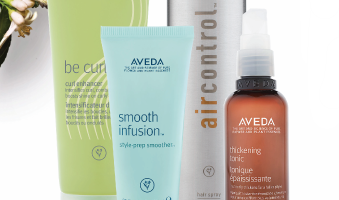 Aveda believe that Nature is the best beauty artist of all. That's why our shampoos use naturally derived ingredients whenever possible. All natural ingredients - Pure Plant-Based. 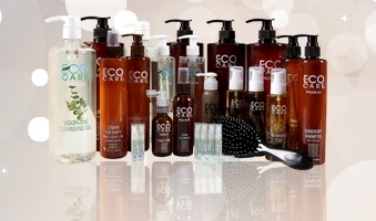 No harmful chemicals, no sulfates, no fragrance, no parabens, no gluten, no petroleum. AIIN creates earth-friendly and natural personal care products. All products are carefully crafted using ingredients that are the best nature has to offer. New technology in advanced hair treatment.